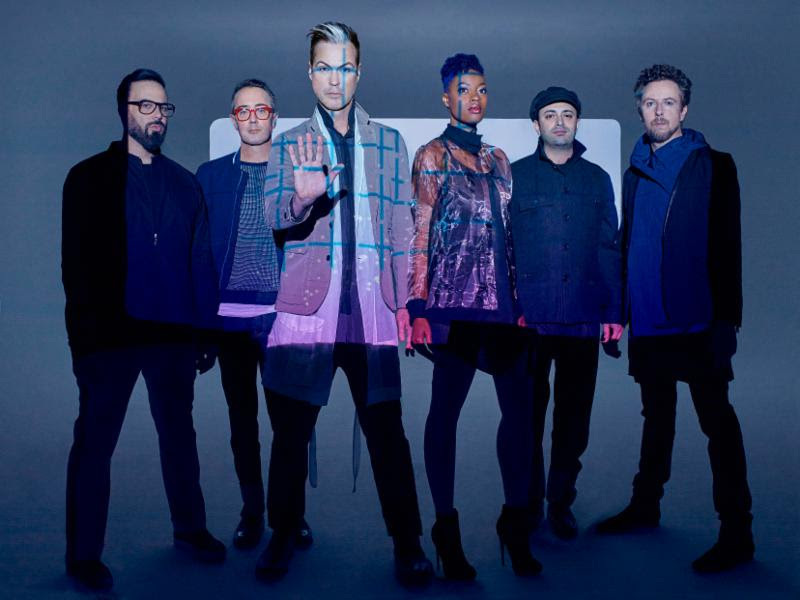 Fitz and the Tantrums released a video for their single "Handclap" this week. The clip was directed by Marc Klasfeld. The song is from their upcoming album, Fitz and The Tantrums. The album is set to be released this Friday, June 10. You can pick it up HERE. Also, below is the lyric video for "Roll Up". It's a very upbeat summer type of song.